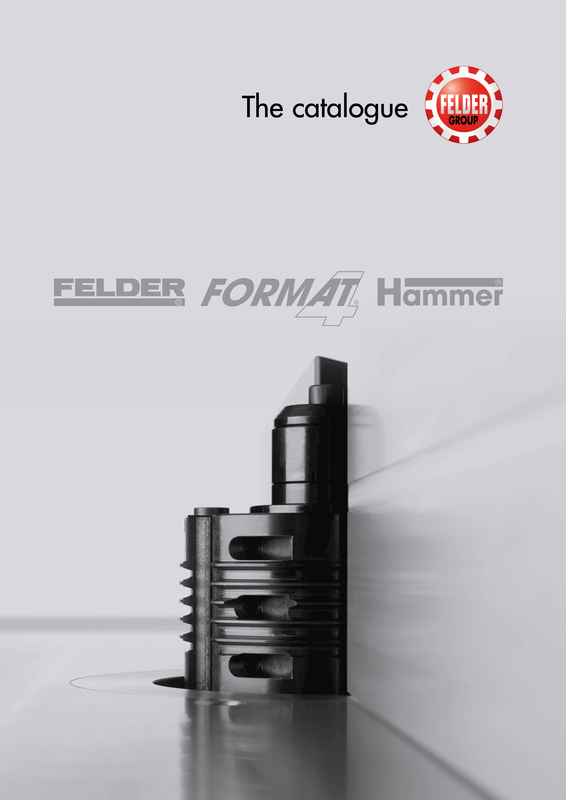 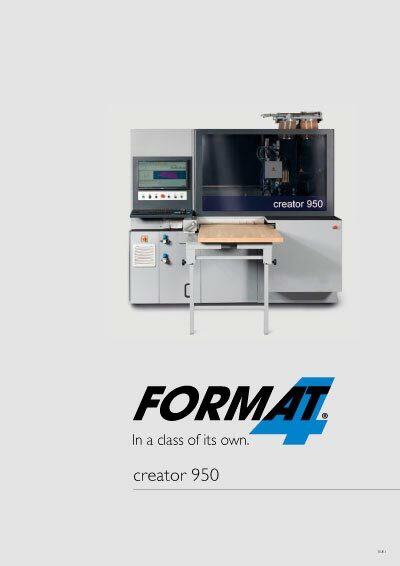 Suitable for FELDER® and HAMMER® Adjustable groover 04.0.189.50 / 500-04-009, FELDER® grooving cutter 04.1.170.50. 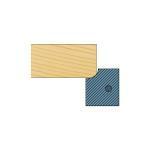 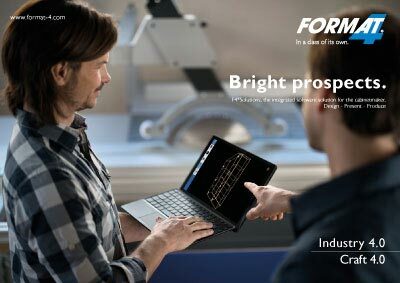 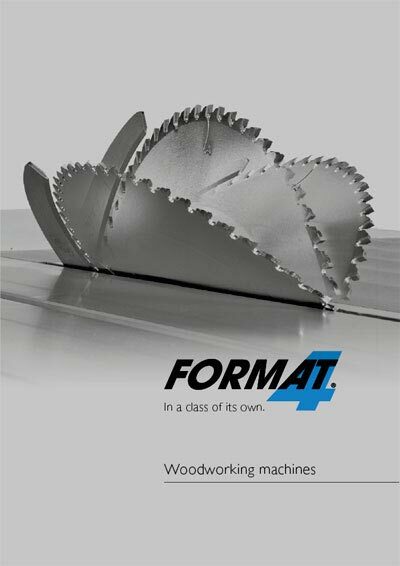 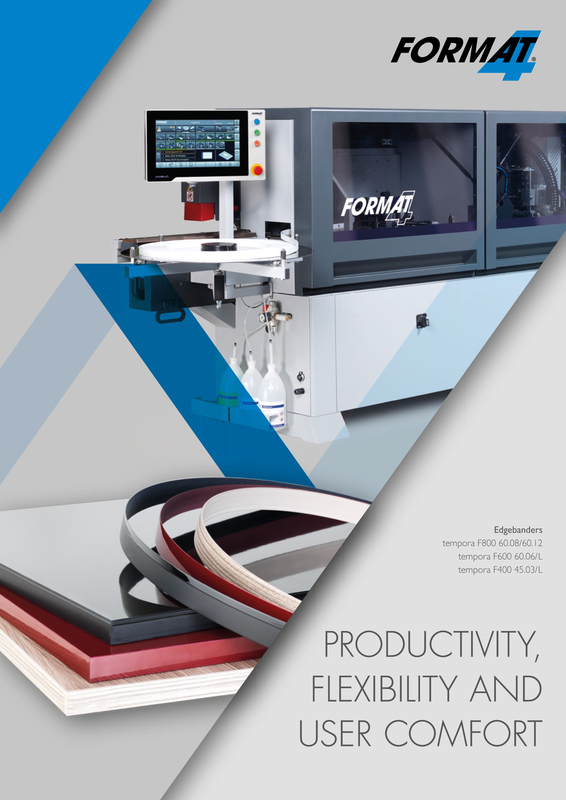 Suitable for FELDER® Additional cutter SOFTLINE 04.3.131. 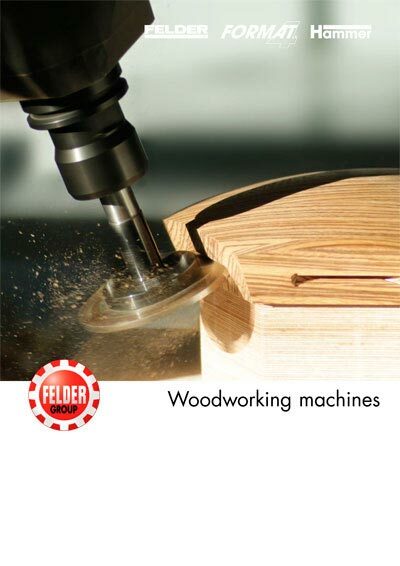 Suitable for FELDER® Spindle moulder A 10. 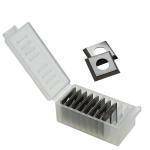 Suitable for FELDER® Door cutter set 04.0.380. 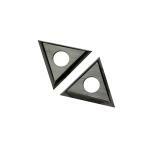 Suitable for FELDER® Additional cutter for double rabbets 04.0.381 and FELDER® Door cutter set 04.0.383.